Written by: Mickey Richardson on August 28, 2009. We’ve all heard it on the radio. The next big thing. The next musical movement that will end all movements. The next genius. And then the beat comes: generic, boring. No talent in the background music, but obviously in this genre, the actual instrumentation is clearly second-stage to the singing. Okay, so the voice and songwriting must be good. I mean, they’re the new musical genius of the age right? Yeah? 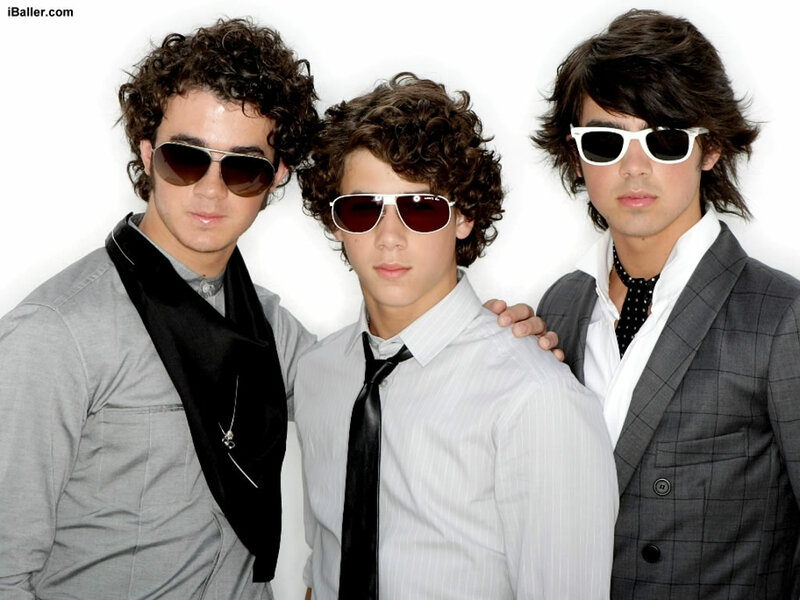 Nope, it’s the goddamn Jonas Brothers. Or, even worse. It makes me shudder to say it, but it could be… Katy Perry. I’m sorry you had to read that. (By the way, if you don’t know whom Katy Perry is, than your luckier than you know). So where has real musical talent gone? Some would say to the dogs, but I have to argue differently. I think the real musicians of the age have shied away from the radio and MTV (which has now become a network for over-sexed, undereducated 20-something people to showcase their acting “skills”) and have found a different path. No, it’s really not that easy to find good, new music, but it is not impossible. Keep in mind, music is out there, it’s just muddled and buried under KISS FM’s iron fist. But don’t give up your love of music just yet. There is hope, I swear it. There are a few mediums of discovery that can open your eyes to music in a new way, helping you rediscover your faith in human-kind again, which has been fading in the last few years. The trick is simply finding out where to look. With the amount of music in the world, anyone would feel overwhelmed in trying to find what they hope to be their new go-to band, but a few tried and true mediums can help open your ears. The first, although it can be a fruitless venture sometimes, has the benefit of being free and easy. Look for student-run college radio programs. Yes, college students do have the capacity to be just about the most pretentious people out there (I would stay away from the talk radio programs), for some reason they know music. The great benefit of this is you will get a much-needed break from the Top 40 and the endless rotation of the same classic rock hits from which I’m sure everyone could use a break from time to time. Another idea, if you would like to find good music yourself and not have to shovel through the parade of the radio commercials and DJs, is to pick up an Indie music mag. Even if you don’t consider yourself a fan of Indie music (it does get hard to sympathize with a falsetto-voiced 16 year old that has access to a thesaurus and four-track), the great thing is that a whole different world of music is deemed “Indie”; you just need to give it a try. I like magazines on the Internet, such as Pitchfork, because you can hear song samples along with the reviews and interviews, and it makes it easy to find a sound that you dig without making a single purchase. The last, and sometimes best, way is Internet Radio. I like Pandora; it’s free, easy, and effective. The only problem is that it can overuse a handful of songs that it knows you like (much like regular radio, but its still a plus because there’s no DJ talking over the intro to all the songs and plugging their own radio station) and the songs get stale after a while. But as long as you make an active effort to force it to show you new stuff, it all works out. Well, now you’re ready to enter the world of discovery. It’s a slow, lonely, frustrating, and oftentimes painful, road in which you must sift through some real, true garbage. However, at the risk of being clichéd, there are diamonds in the rough out there. Granted it can get pretty rough, finding current music that is something to be proud of is an exhilarating experience. These musicians want to be discovered, now go discover them.